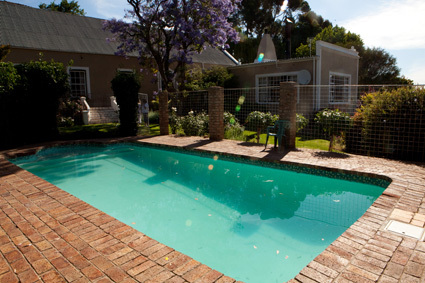 It is our pleasure to host guests at Angeliersbosch guest house. 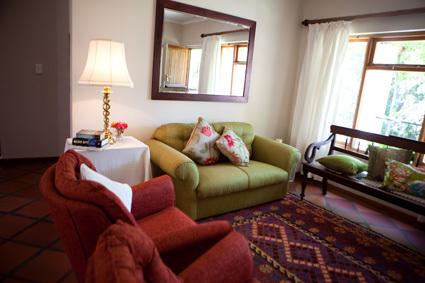 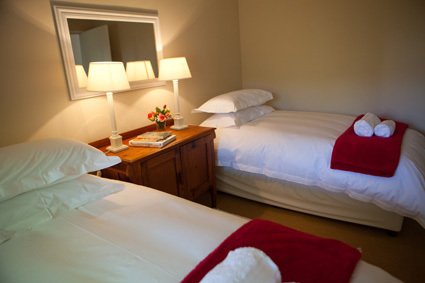 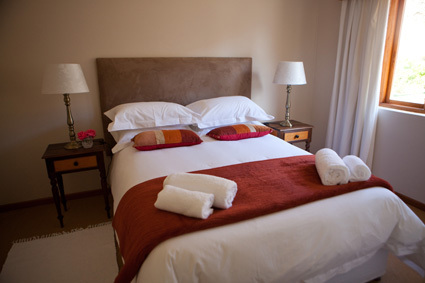 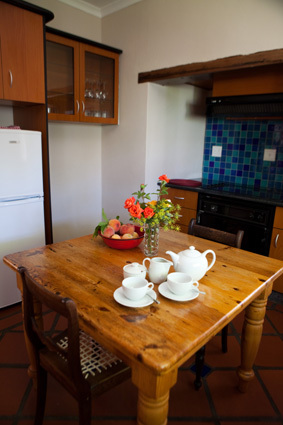 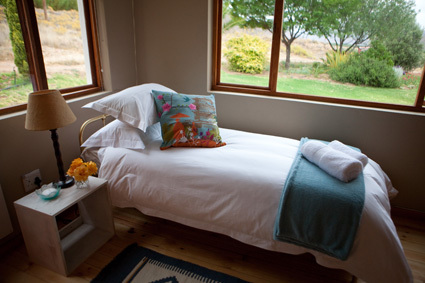 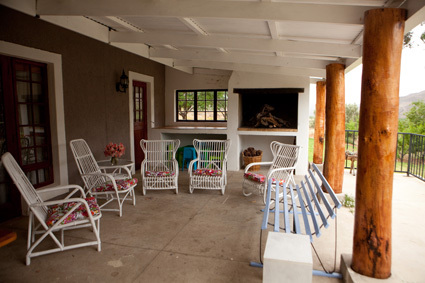 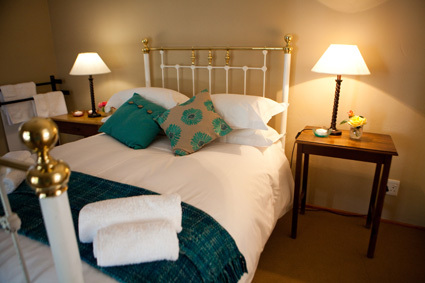 This self catering chalet accommodates up to 8 people. 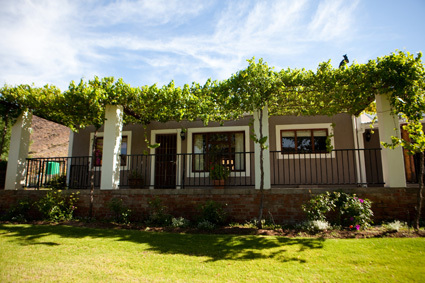 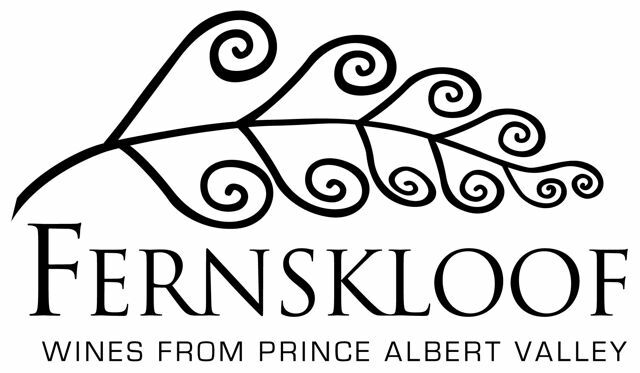 You can also visit www.angeliersbosch.co.za.